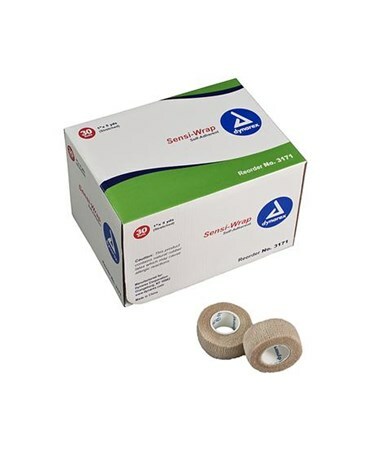 Dynarex Sensi Wrap is a lightweight compression bandage that is self-adhering but doesn't stick to other materials or skin. No pins or clips necessary. 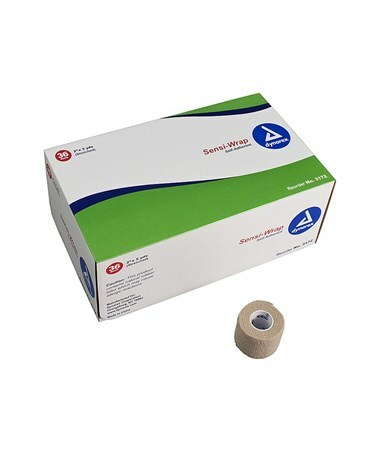 Offers uniform compression, and protection. 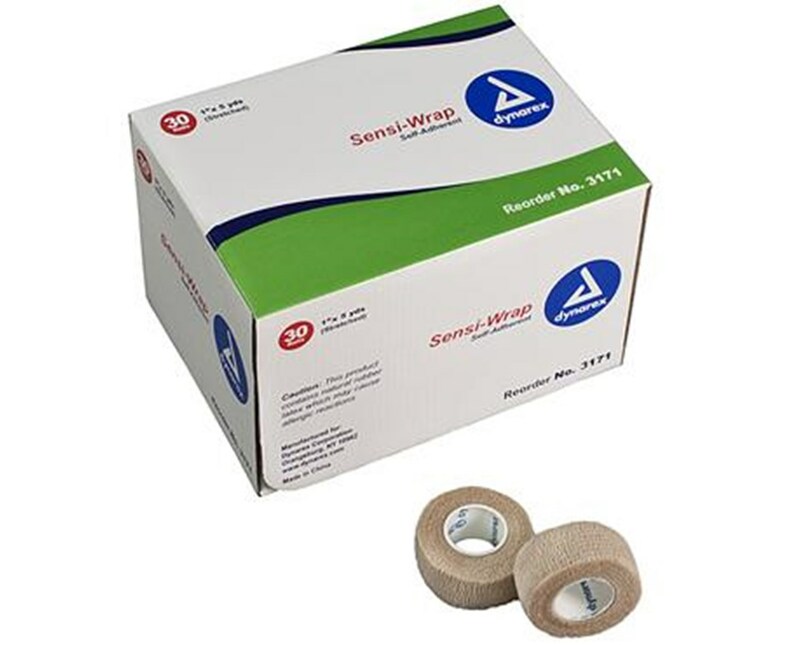 Easy to apply bandage does not require use of scissors; tears off easily. 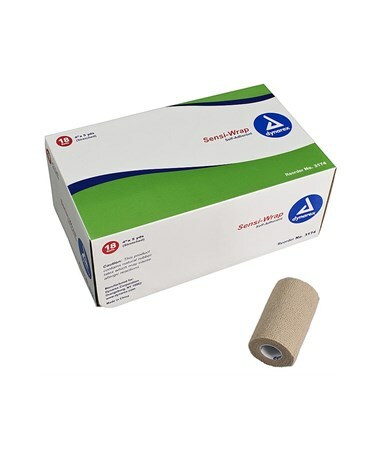 Stays in place without slipping and helps keep primary bandage stabilized. 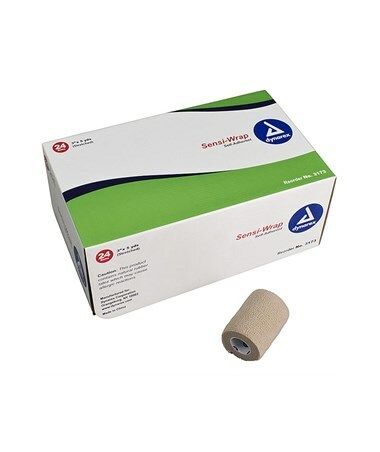 Dynarex Sensi Wrap is non-sterile and comes in multiple widths sure to fit the needs of your patient. The selection of multiple widths will help assure the correct fit needed to take care of your patient and assure the greatest comfort. Wrapped in convenient individual poly bags. Dynarex Sensi Wrap self-adhering bandages are well conforming to even large, small, or difficult body contours.